Magdalene is an infamous madam who tells herself she doesn’t have feelings for mob hitman, Tommy Flynn. 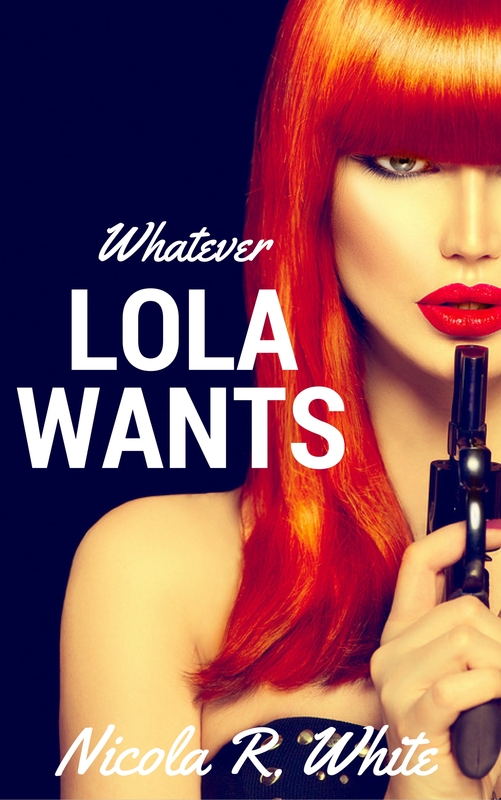 After all, she already has a lover – and Lola is a handful. But when Magdalene and Tommy are sent to seaside Provincetown on business, Lola gets jealous. And during Carnival Week, anything can happen…even murder.